Will you visit Dubai, Abu Dhabi or another city in UAE? You would like to use WhatsApp call in Emirates with your iOS or Android Device? 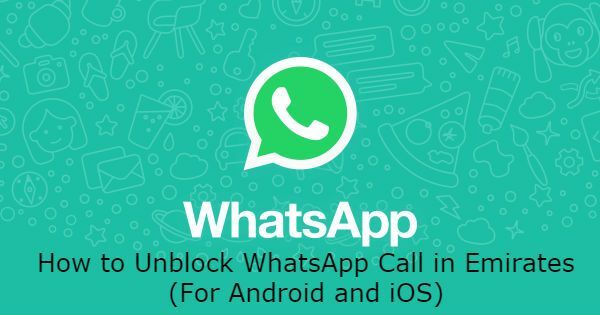 Unfortunately, you will need to unblock this feature to use WhatsApp call since it’s forbidden by UAE internet service providers. So you will need a proxy service or a VPN service to unblock this feature. The better option is a VPN service. 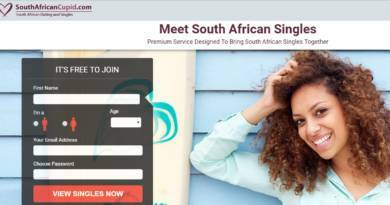 We have given you step by step options for unblocking the application below and you will also find a video which you will understand things better. We are going to tell you how to unblock WhatsApp Call in Emirates with a video and also a text guideline for you below. If you would like to improve performance of your calls, you can also check our tutorial for this. If you will use a VPN, you will need this for a better call performance. If you don’t want to watch the video please scroll down to see step by step options. Search “Super VPN” in applications. Download Super VPN application to your phone. Run application and enable to contact to VPN service. Wait until you connect to VPN server. Search for “Super VPN” in the App Store. Run Super VPN on your iPhone. Wait to connect to VPN service. Call your friend on WhatsApp. If you think that you are doing something wrong, you can watch the video above. There are also some alternative VPN services to unblock the application. You can give a try another VPN service, if you are not pleased with Super VPN. You can also give us feedback about your experiences. We can change steps and provide better solutions if you have negative experiences with the steps above. All you need to do is leaving a comment below. See Also: Does WhatsApp Work on United States of America? ← Does WhatsApp Video Call Work in Dubai?